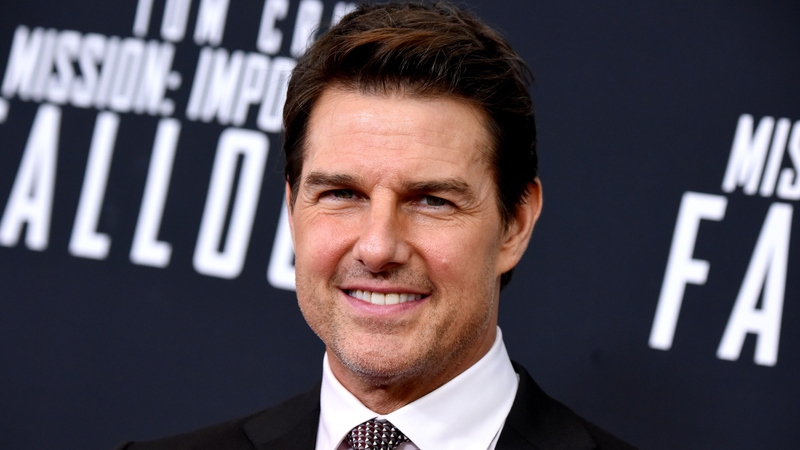 Could This Scientology Belief Be Why Tom Cruise Hasn’t Seen Suri in Years? Since then-married Tom Cruise and Katie Holmes welcomed Suri Cruise in 2006, the public has watched the precocious girl grow up right before our eyes. But since the pair split in 2012, Tom has rarely been seen with his daughter. Could Scientology be the reason why? In a new interview with Hollywood Life, an anonymous source exclusively reveals details about Suri’s relationship with her dad — and how Scientology might explain why he remains so distant from the almost 13-year-old. Per Hollywood Life, Tom hasn’t been photographed with Suri since 2013, shortly after his divorce from Holmes. And according to Hollywood Life’s source, it’s unlikely he’ll be photographed with his little girl again anytime soon. Why? It allegedly has a lot to do with his deep ties to the Scientology community. “What happens in Scientology is that they have a category of people which they call Suppressive Persons or SPs. Scientologists are taught to avoid being around Suppressive Persons or SPs. A person who hangs around an SP is often regarded as a Potential Trouble Source or PTS,” explained the source.